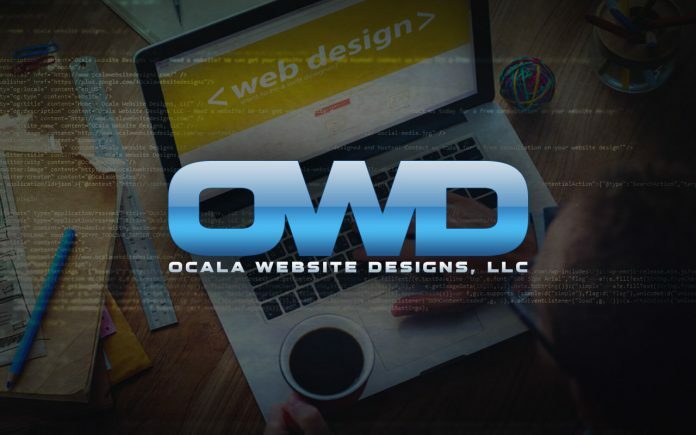 Ocala Website Designs LLC is a Veteran-Owned, American-made website design company that builds websites you can manage! If you want a website, call Ocala Website Designs LLC before you sign a deal with anybody else! We can save you money and give you a solid WordPress website, which you can manage! VISIT OCALA WEBSITE DESIGNS LLC TODAY! 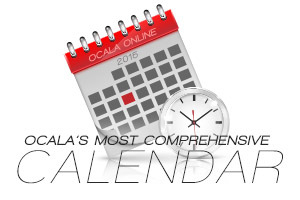 Note: OcalaOnline.com is one of our websites in Ocala! Previous articleOcala Business Spotlight: ARC Marion, Inc.